Microsoft released Visual Studio Code last week, an editor for Windows, Linux, and Mac OS. Side Comments, a UI component to give you Medium-style comment management. CSS Flexbox, a curated collection of CSS Flexbox related articles, tips and resources. Free Ebook: Learn How to Code in HTML5 and CSS3 by Damian Wielgosik. 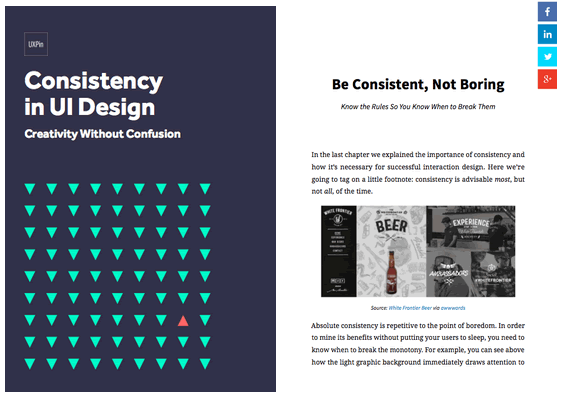 Free Ebook: Creativity & Consistency in UI Design. 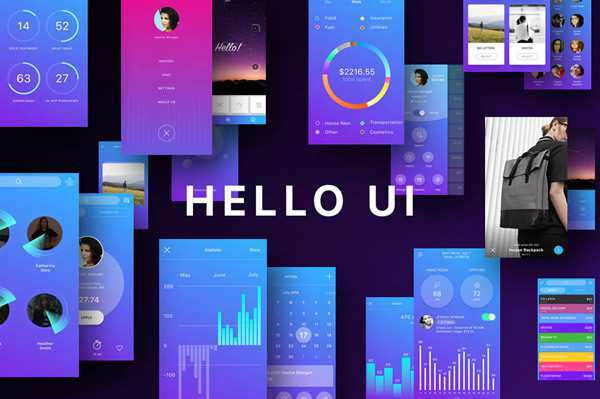 3D Folding Panel in CSS and jQuery by CodyHouse. 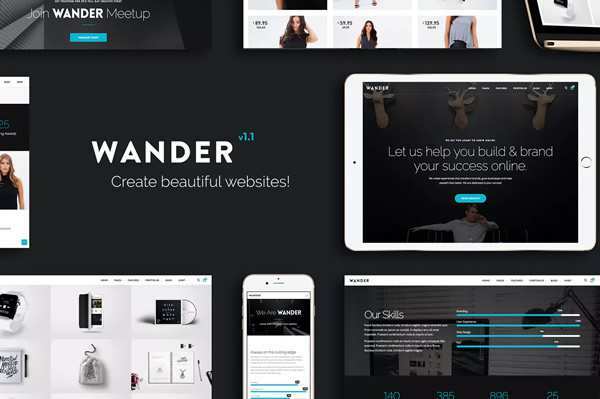 Building Responsive Email Templates with Ink by Nicholas Cerminara. 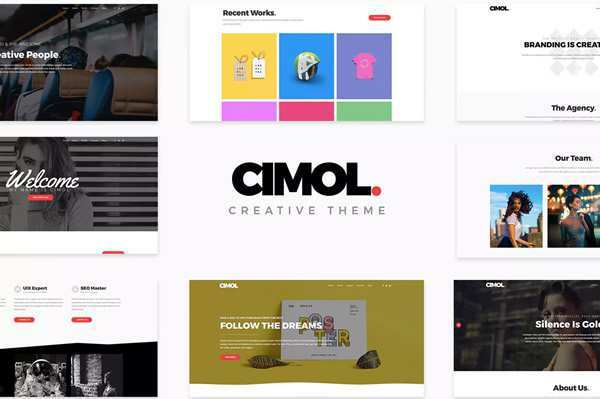 Responsive vs. Adaptive Design: What’s the Best Choice for Designers? By Jerry Cao. 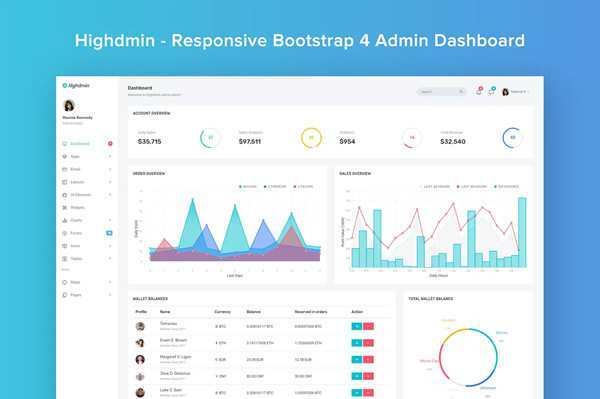 Interpret Data to Improve Your Website Design and Performance by Vincent Sevilla. Freebie: Credit Cards Icons (PSD). 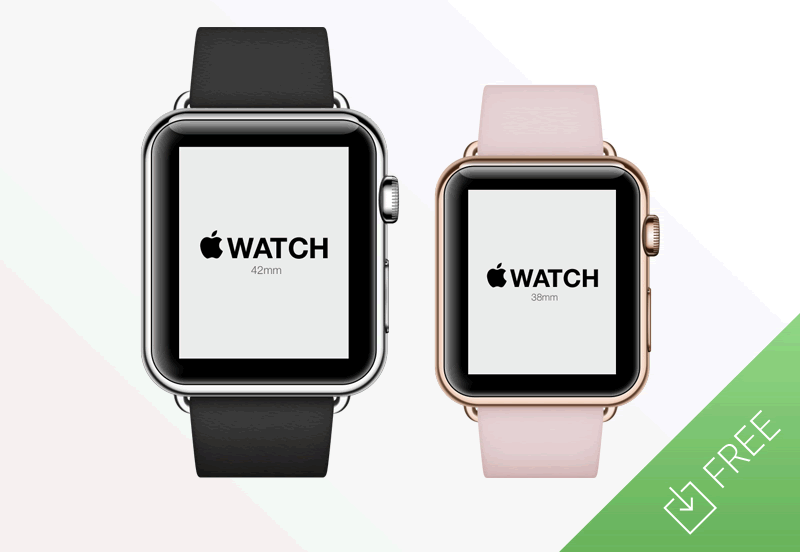 Freebie: Apple Watch Mockup (PSD). 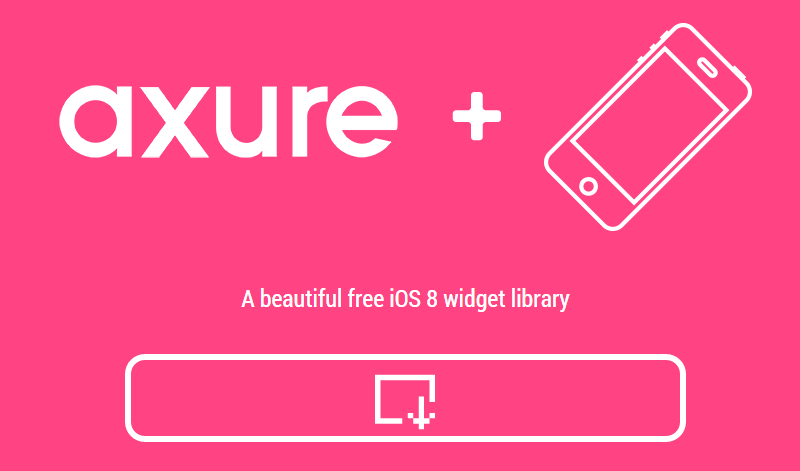 UX Tool Time, an iOS8 Widget Library for Axure.